First, these cymbals are lathed & hand-hammered on both surfaces. Second, they are "acid-washed" from the bell to the flange, leaving a 2" circle around the edge. Third, and last but not least, after the lathing, both surface sections are then hand-polished to a mirror-like shine. 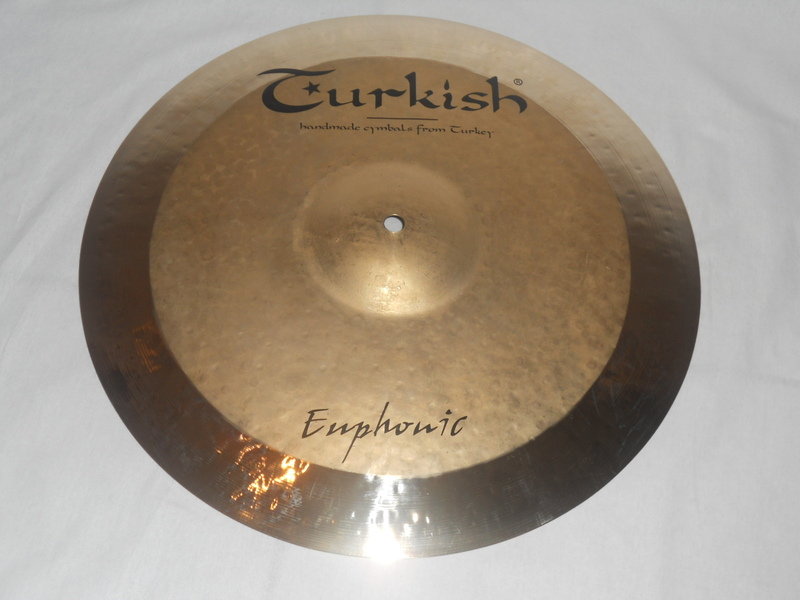 These are indeed very labour-intensive cymbals, honouring the players & the listeners with a fantastic dark sound. Exploding with a beautiful mellow atmosphere. Raw finish supports volume & definition. 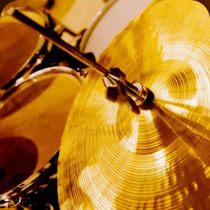 Colour your drumming with these wonderful musical instruments.